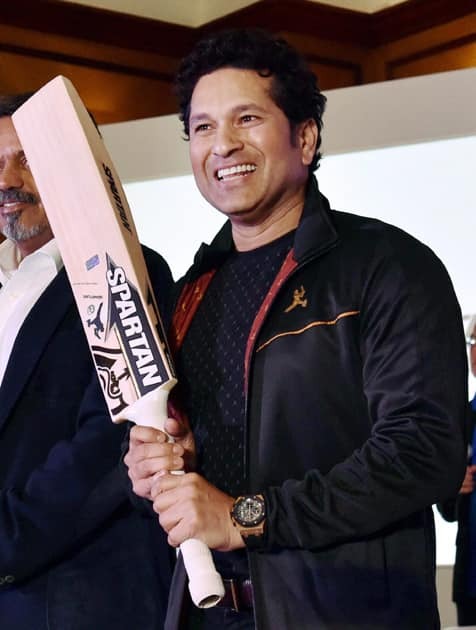 Former Indian captain Sachin Tendulkar poses with bat during the launch of the equipment range Sachin by Spartan in Mumbai. An Ukrainian artist performs during ongoing Lokrang Festival-2017 in Bhopal. 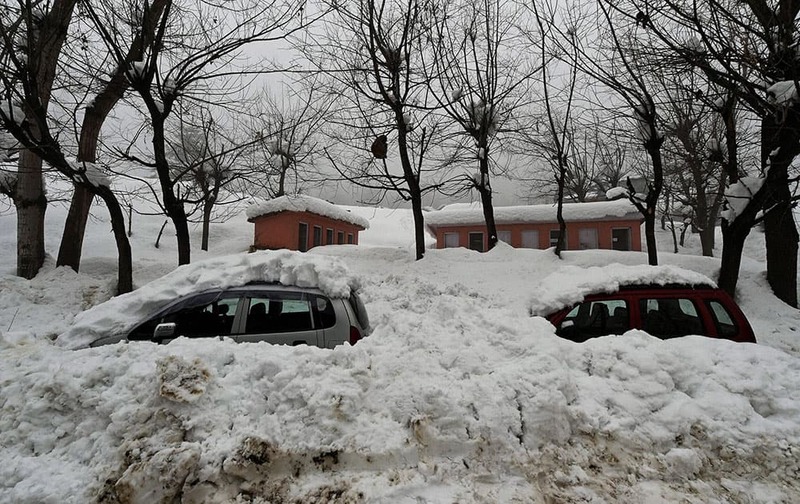 Vehicles coverd with snow on Srinagar-Gulmarg Road after heavy snowfall at Tangmarg in Baramulla District of North Kashmir. 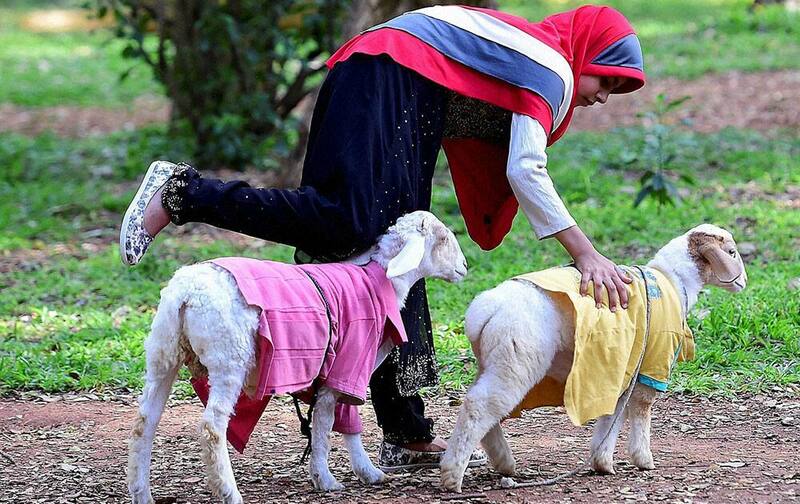 A girl plays with goats dressed up in shirts at Cubbon park in Bengaluru. 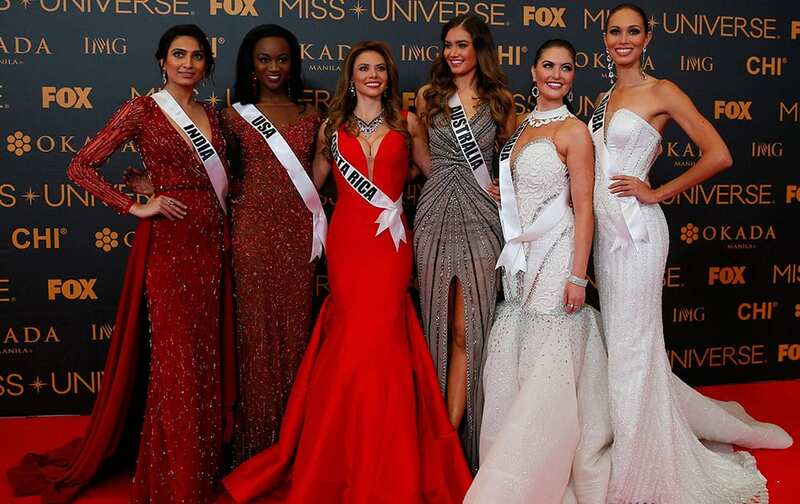 Miss Universe contestants pose on the red carpet on the eve of their coronation, at the Mall of Asia in suburban Pasay city south of Manila, Philippines. Indian players celebrate after beating England during their T20 match played in Nagpur. Indian boxer L Sarita looks on after beating Hungarian boxer Zsofia Bedo in third round of the First Assault Pro Boxing Fight Night at Kuman Lampak Indoor Stadium in Imphal. 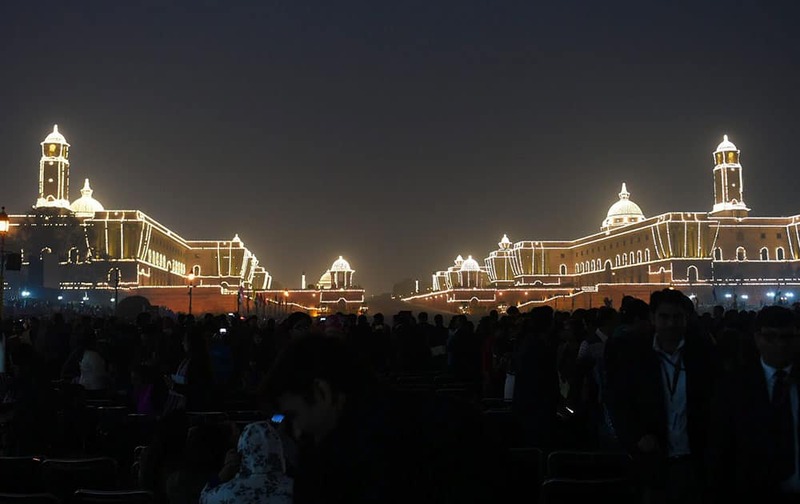 Illuminated Raisina Hill during the Beating Retreat ceremony at Vijay Chowk in New Delhi. 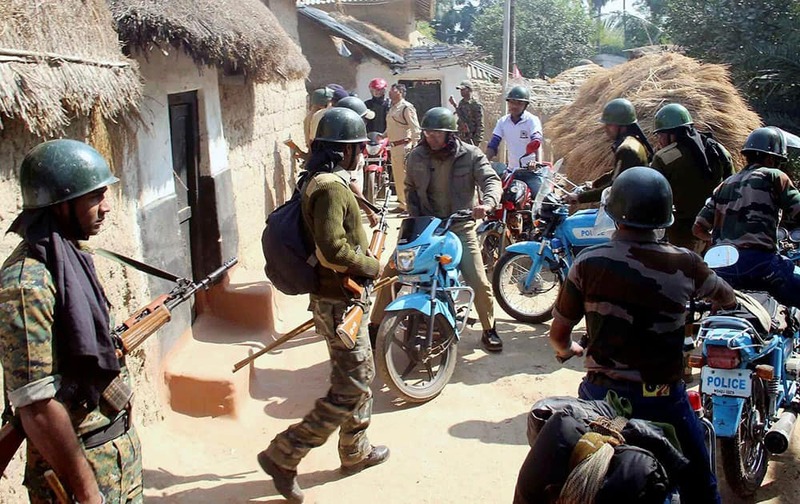 Tight security in Burdwan after an irate mob attacked the Ausgram Police Station in Burdwan.